Next Monday (November 7th), Goldsboro Books First Monday Crime is taking place at the Library Club in London from 6.30 to 7.30pm. The lineup includes Belinda Bauer, Cathi Unsworth, Jenny Blackhurst, Adam Hamdy and event chair, Barry Forshaw. Tickets for the event are a bargain at only a fiver. I wish I lived a bit nearer as this sounds like a great night. You can get your tickets here. Sponsored by Headline, it promises to be a brilliant event! 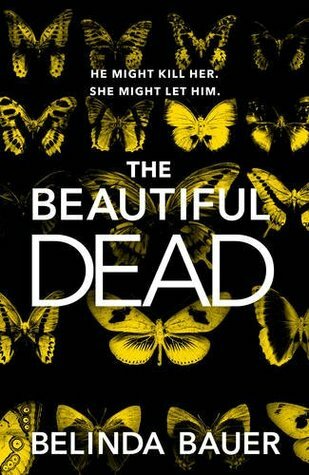 I’ve read and loved Belinda’s previous book, The Facts of Life and Death and her new book The Beautiful Dead is out on 17th November.